For other uses, see Kőszeg (disambiguation). Kőszeg (German: Güns, Prekmurje dialect: Küseg, Slovak: Kysak, Slovene: Kiseg, Croatian: Kiseg) is a town in Vas county, Hungary. The town is famous for its historical character. The origins of the only free royal town in the historical garrison county of Vas (Eisenburg) go back to the third quarter of the thirteenth century. 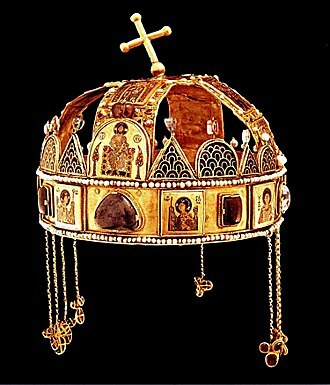 It was founded by the Volfer family, a branch of the Héder clan, who had settled in Hungary in 1157 AD. Sometime before 1274 Heinrich II and his son Ivan moved the court of the Kőszegi, a breakaway branch of the family, from Güssing to Kőszeg (Güns). For decades, the town was the seat of the dukes of Kőszeg (Güns). 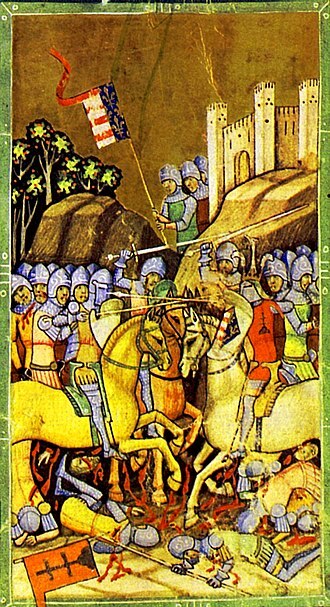 Only in 1327 did Charles Robert of Anjou finally break the power of the Kőszegi family in Western Transdanubia, and a year later, in (1328), elevated the town to royal status. The town boundaries were fixed during the Anjou dynasty (1347–1381). In 1392 the royal town became a fiefdom, when the Palatinate Nicolas Garai repaid a bond paid to King Sigismund of Luxembourg by the Ellerbach family from Monyorókerék. The Garai era ended in 1441. In 1677 the secondary school, Jurisics Miklós Gimnázium (JMG), was founded. It is the oldest operating International School in Hungary. The International Baccalaureate (IB) program, which most English-speaking students at the school follow, was created at the Grande Boissière campus. It is a bilingual school, with instruction in Hungarian, French, German, Italian, and English. The International School is a testing center for the U.S. college boards (SAT, ACT,etc. ), as well as the British IGCSE exam. In 2006, the Herald Tribune listed it as one of the top ten international schools in the world. According to the Good Schools Guide International, "Students receive a truly international education and as a result, leave as rounded and worldly young people. In the third wave of the great wars against the Turks in the sixteenth century, Kőszeg became the major flashpoint of the campaign of 1532. Between August 5-30, Grand Vizier Ibrahim led 19 major assaults against the town. 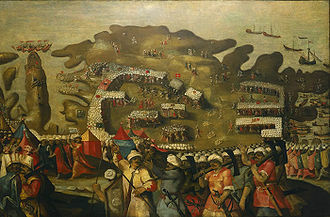 Under the leadership of the town and fort captain, Nikola Jurišić, a small garrison of only 800 Hungarians and Croats repelled an Ottoman force numbering some 80,000 men in the Siege of Kőszeg. After the final unsuccessful attack, the Turkish leadership were forced to decamp due to an uprising by the Janissaries. According to tradition, the last contingent of withdrawing troops were meant to have left the city limits around 11 o'clock. As a memorial to this historic heroism, the church clocks in the town have read 11 o'clock since 1777. After the Turkish wars, in 1695 the garrison and surrounding areas of Kőszeg fell into the hands of the Esterházy dukes, where it remained until 1931. The town lost its strategic importance after the Rákóczi-Liberation Wars of 1703–1711. Along with Szombathely, Kőszeg was the most important fortress for the kuruc military leadership from 1705–1708, to liberate and hold onto the areas west of the Rába. 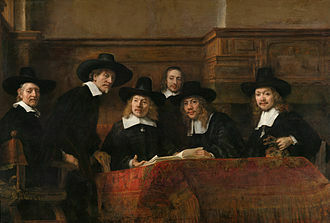 The free royal town enjoyed the longest period of peace in its history during the eighteenth century. For the first time in the history of the town, there was an attempt, in 1712, to replace the population loss in the town by trying to attract colonists, and by founding Schwabendorf (Kőszegfalva). Kőszeg had already lost its leading role in the garrison county of Vas by the mid nineteenth century. Only a few workshops survived the production crisis within the guild system during the Hungarian reformation of the early nineteenth century. 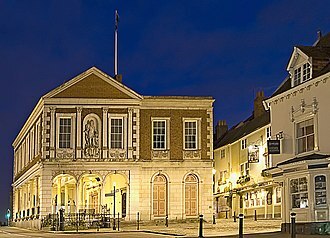 The founding of public companies, societies, and the first financial institution in the county were the first signs of civic development in the town. Alongside the by then typical society made up of small businesses and small traders, Kőszeg developed during this time into a town of schools, sanatoria, and garrisons. During World War II, the Jews of Kőszeg were among the last to be deported to Auschwitz in the summer of 1944. Later that year Nazis established a slave labor camp at Kőszeg where 4,500 died of typhus. 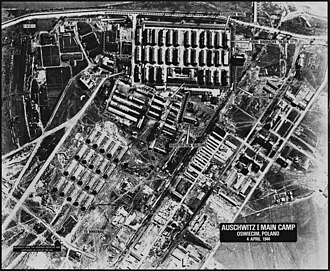 With the impending arrival of the Red Army in 1945, the camp was liquidated. The camp's 2,000 survivors endured a "death march" of about 300 kilometres (190 mi) for several weeks over the Alps to Ebensee. 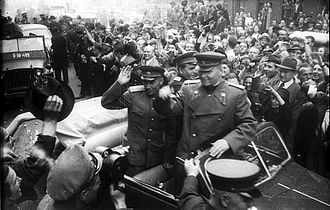 When the Red Army approached Kőszeg in March, 1945, the Hungarian commander, Béla Király, surrendered the city to spare it further destruction. Since 1992 Kőszeg is again living under a normal administrative system and a market economy. The financially feeble town is looking at options for renewal through an injection of capital from outside investors and is seeking support from government agencies and the European Union. Kőszeg has managed to retain its natural charm and the beauty of its architecture. Only the bastion gates have been damaged significantly. The structure of the town remains unaltered. Today Kőszeg is one of the most attractive towns in Hungary (also called Hungary's Jewel Box) and is a tourist destination. Kőszeg was awarded the Hild Prize (Hungarian architecture prize) in 1978 for preserving its architectural heritage. Every year, it hosts the Castle Days at the castle there, commemorating and reenacting the siege by Ottoman Turks on the way to Vienna, in which the defenders were able to hold out. In 1880 Kőszeg had 7,301 inhabitants with ethnic German majority (in 1495, 1715, and 1784 a German majority existed also). The German citizens mainly were Lutherans, as in Sopron. During Austro-Hungarian times the city population was magyarized. 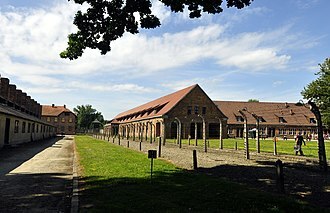 After the Second World War officially, 117 Germans were expelled, but in fact more German-speaking people were deported because the town's population declined from 10,320 (in 1941) to 8,780 (in 1949). 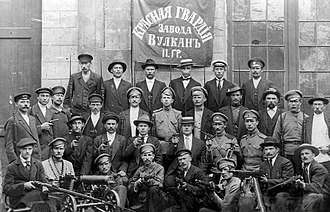 During the communist era the remaining Germans assimilated to the Magyars. In 2001 Kőszeg had 11,844 inhabitants, 93.4% Magyars, 3.2% Germans, 1.6% Croats. The distribution of religions were: 72.2% Roman Catholic, 8.6% Lutheran, 2.5% Calvinist, 1.1% others, 5.5% Atheist, 10.1% no answer, unknown (2001 census). Although the ski jumping facility is a small one, it is the only still in use in the country. Kőszeg is a member of the Douzelage, a unique town twinning association of 24 towns across the European Union. This active town twinning began in 1991 and there are regular events, such as a produce market from each of the other countries and festivals. Discussions regarding membership are also in hand with three further towns (Agros in Cyprus, Škofja Loka in Slovenia, and Tryavna in Bulgaria). As well as being a member of Douzelage, the town also is twinned with Vaihingen an der Enz in Baden-Württemberg, Mödling in Austria, Senj in Croatia, Nitrianske Hrnčiarovce (Nyitragerencsér) in Slovakia. See also: Category:People from Kőszeg. Samuel von Giffing (or Giefing) (1758–1813), distinguished Austrian-Hungarian general-major, Commander of "Brigade Giffing"
^ "MAGYARORSZÁG HELYSÉGNÉVTÁRA, 2012". Ksh.hu. Retrieved 2013-03-26. ^ a b c Gilbert, Martin (18 October 2002). The Routledge Atlas of the Holocaust (3rd ed.). Routledge. p. 220. 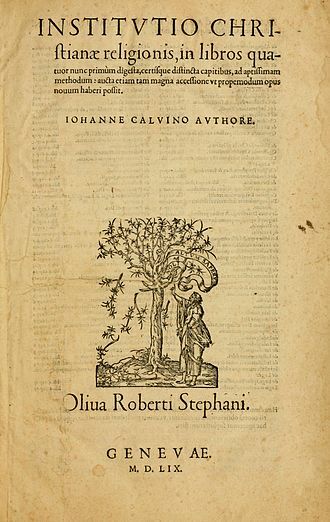 ISBN 0-415-28146-6. ^ Partos, Gabriel (11 July 2009). "Bela Kiraly: Soldier who led Hungarian resistance against the Soviet Union during the 1956 uprising". The Independent. London: Independent Educational Publishing. Retrieved 2014-02-06. 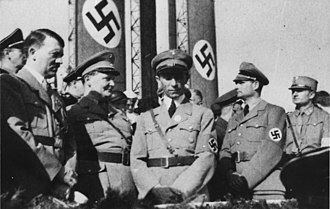 Days before that end came for Hungary, in March 1945, Kiraly was put in charge of defending the town of Koeszeg on the Austrian border. To avoid its destruction, he surrendered to the Red Army. ^ "Douzelage.org: Home". www.douzelage.org. Archived from the original on 2010-02-17. Retrieved 2009-10-21. ^ "Douzelage.org: Member Towns". www.douzelage.org. Archived from the original on 2009-04-06. Retrieved 2009-10-21. Wikimedia Commons has media related to Kőszeg. Wikivoyage has a travel guide for Kőszeg. European Union: Members of the town twinning "Douzelage"
Transdanubia is a traditional region of Hungary. Transdanubia can refer to the 21st and 22nd districts of Vienna, the borders of Transdanubia are the Danube River, the Drava and Mura rivers, and the foothills of the Alps roughly along the border between Hungary and Austria. Transdanubia comprises the counties of Győr-Moson-Sopron, Komárom-Esztergom, Fejér, Veszprém, Zala, Tolna and this article deals with Transdanubia in this geographical meaning. Before the Treaty of Trianon in 1920 the present-day regions of Burgenland, the three villages of Rusovce, Jarovce and Čunovo belonged to Transdanubia before the Paris Peace Treaty in 1947. Transdanubia is essentially a Hungarian geographical concept so these ceased to be parts of it when they were annexed by neighbouring countries. Transdanubia is a NUTS territorial unit in the European Union, consisting of Central Transdanubia, Western Transdanubia, Pest county and Budapest belong to the region of Central Hungary. 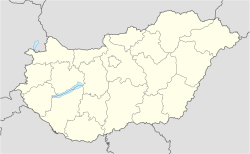 It has an area of 37,000 km2 and a population of around 3.1 million, the territory of the region is 38,000 km², and it comprises almost half of the whole territory of Hungary. The terrain is varied with gentle hills, basins and plains. The main geographical formations are the Transdanubian Mountains, the half of the Little Alföld, the Alpokalja, the Transdanubian Hills. The main rivers are the Danube, Drava, Rába, Zala, in the middle of Transdanubia lies the biggest freshwater lake of Central Europe, the Lake Balaton. Other importants lakes are the Lake Velence and the Lake Fertő, historically the counties of Transdanubia were Moson, Győr, Vas, Veszprém, Fejér, Komárom, Somogy and Baranya. They comprised the so called Districtus Trans-Danubianus from the beginnings of the 18th century, the boundaries of these counties, established by Stephen I of Hungary remained unchanged for almost 900 years until 1920. Transdanubia has been populated since the Stone Age, between 10 BCE and 434 CE, it was part of the Roman Empire. 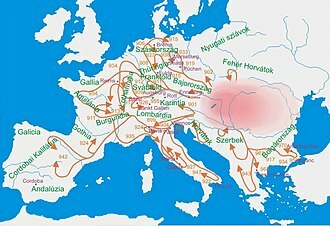 With some present-day Austrian and Croatian territories, it comprised the Province of Pannonia, in the Age of Migrations it was occupied by the Huns, Lombards, Avars and the Slavic peoples. At present, Romanians in Hungary constitute a small minority. According to the most recent Hungarian census of 2011, the population of Romanians was 35,641 or 0. 3%, a significant increase from 8,482 or 0. 1% of 2001. The community is concentrated in towns and villages close to the Romanian border, such as Battonya, Elek, Kétegyháza, Pusztaottlaka and Méhkerék, Romanians live in the Hungarian capital, Budapest. Historically, a significant part of the modern Romanian lands belonged to Hungarian states, the oldest extant documents from Transylvania make reference to Vlachs too. The land of Romanians, Terram Blacorum showed up in Fogaras, the first appearance of a supposed Romanian name Ola in Hungary derives from a charter. 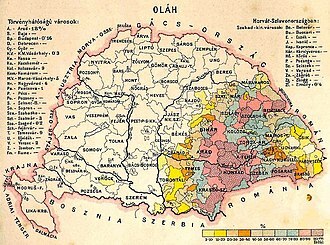 They were significant population in Transylvania, Banat and Partium, after the Treaty of Trianon, Hungary has become close to homogeneous ethnically, with only 10. 4% minorities, of which 6. 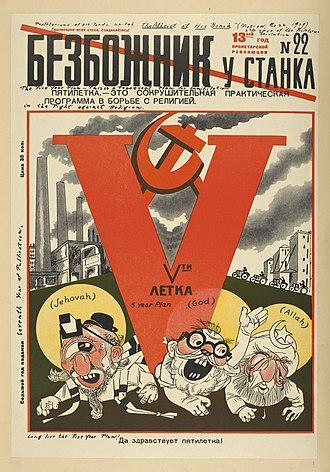 9% were Germans, and Romanians constituted about 0. 3%. The numbers of Romanians in Hungary increased briefly with the onset of World War II when Hungary annexed parts of Czechoslovakia and these annexations were affirmed under the Munich Agreement, two Vienna Awards. Bilingual (Hungarian/German) road signs in Sopron.